What happens when you mix after hours access to the Insectarium, local beers, and a fascinating expert lecturer? You get the Missoula Insectarium’s evening lecture series: “Bugs and Brews”! This month we’re welcoming Robin Taylor-Davenport, a forest botanist with the USDA Forest Service, Bitterroot National Forest. Her talk will focus on the relationships that occur between carnivorous plants and insects. 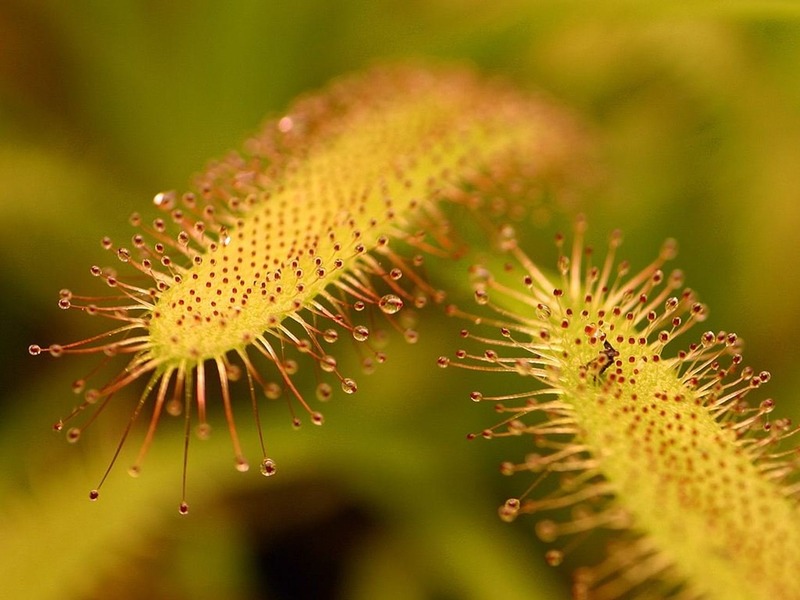 She will cover how carnivorous plants have adapted in order to survive in their environments and reproduce. For more info, visit our Bugs and Brews page here! This event usually sells out in advance, so be sure to purchase your tickets online ahead of time!